Published 24 March 2019 at 640 × 379 in Is India A Part Of Asia? 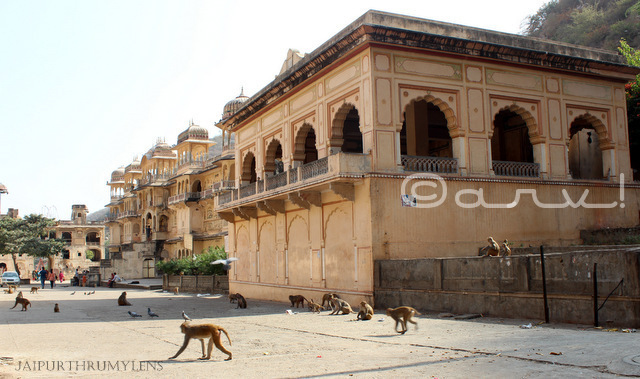 Monkey Temple, Jaipur. Photo cred: <a href"Arv.